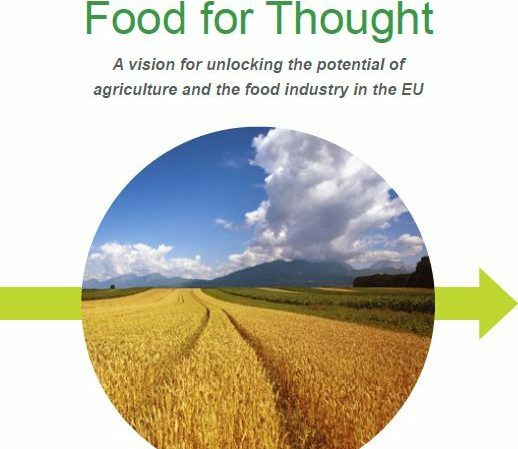 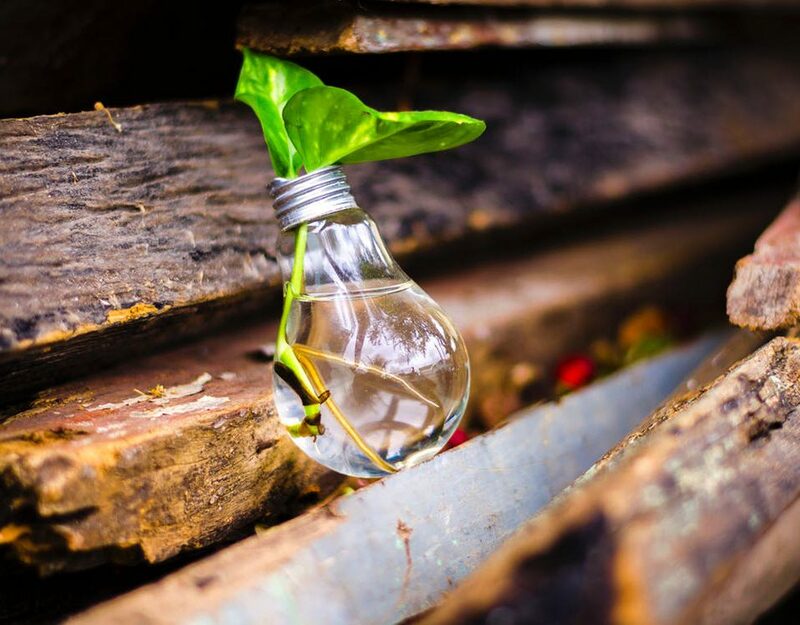 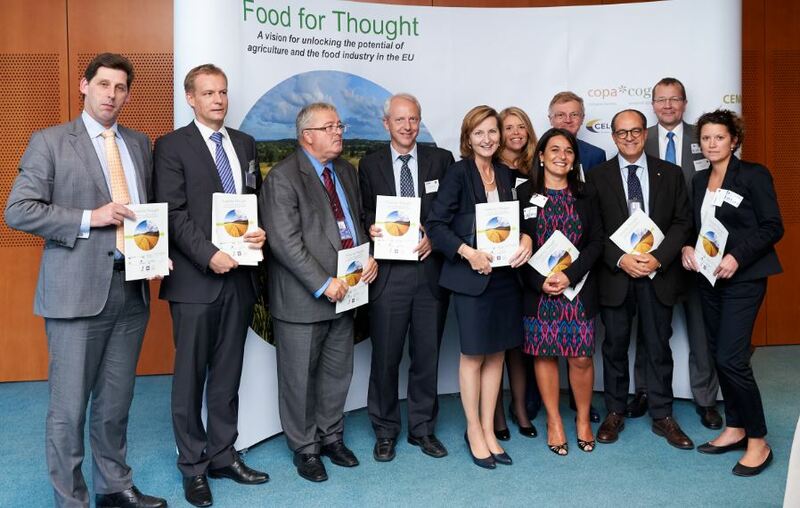 Europe’s agri-food businesses, including CELCAA, are calling for an EU policy shift towards innovation, to unlock the potiential of Europe’s agricultural and food industries to master key challenges and opportunities. 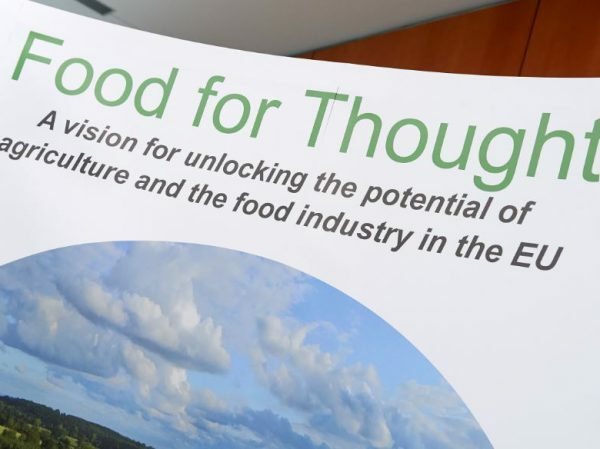 A broad coalition of groups representing Europe’s agricultural and food business interests is calling for better and smarter policy-making that fosters innovation and creates jobs, ensuring that the EU agri-food chain becomes more productive and resource-efficient. 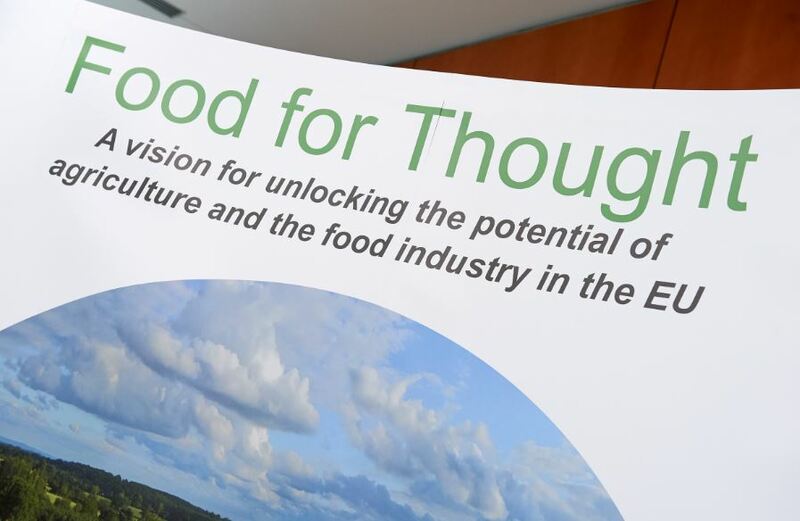 The group of 11 EU-level associations presented their joint “Vision for unlocking the potential of agriculture and food industries in the EU” during the meeting of EU Ministers of Agriculture in Athens on 6 May. 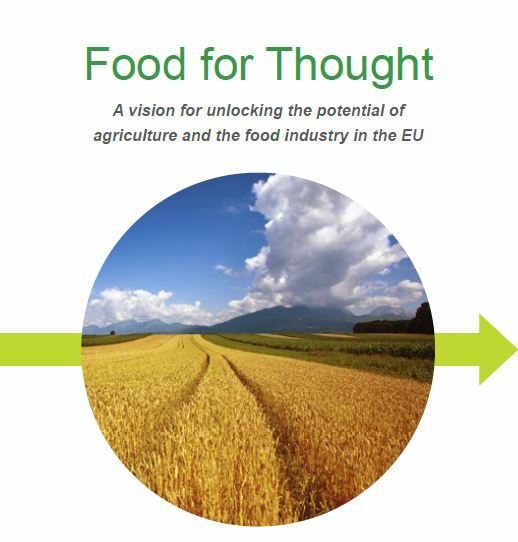 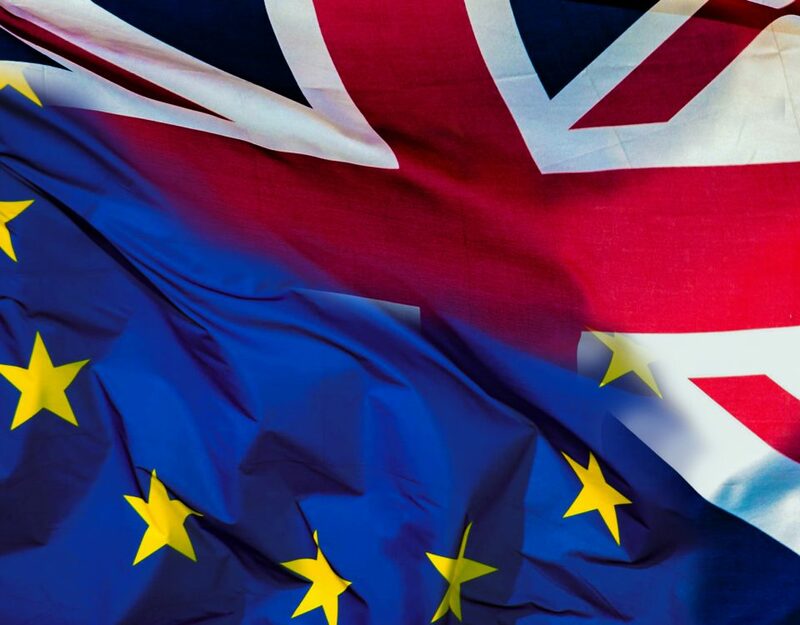 The coalition includes numerous agricultural input industries such as suppliers of machinery, seed, fertilisers, crop protection, animal health, feed and biotechnology-based products, as well as the agricultural trade and of course EU farmers and the European food and drink sector. 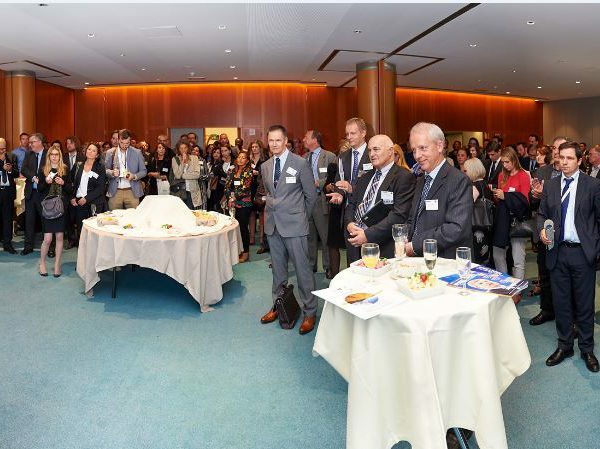 Together, these industries account for about 30 million jobs and 3.5% of the EU’s gross value added . 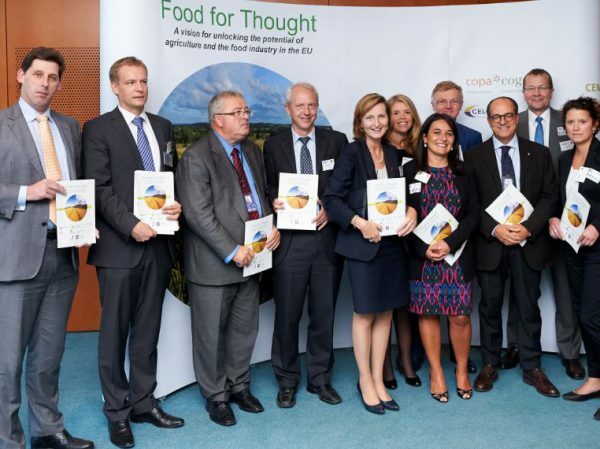 To read the policy recommendations, please click here.